Looking for a new job, but not sure where to start? Or maybe you are tired of sending resumes out and never hearing back from the employer. Whether you need employment, want a new challenge, or are looking to upgrade from part-time to a full-time job. Wood County Job and Family Services can help. 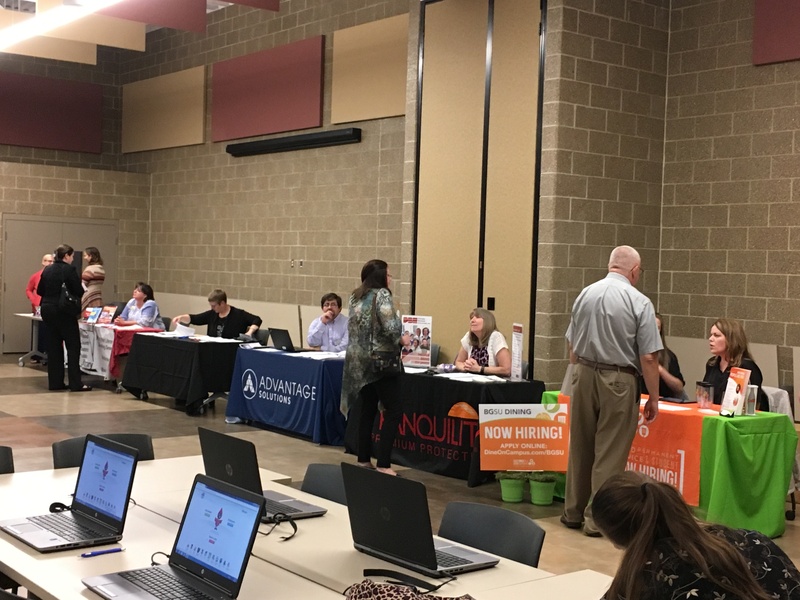 Throughout the year, we coordinate several free job fairs in an effort to help our community members who are on the hunt for a new career. 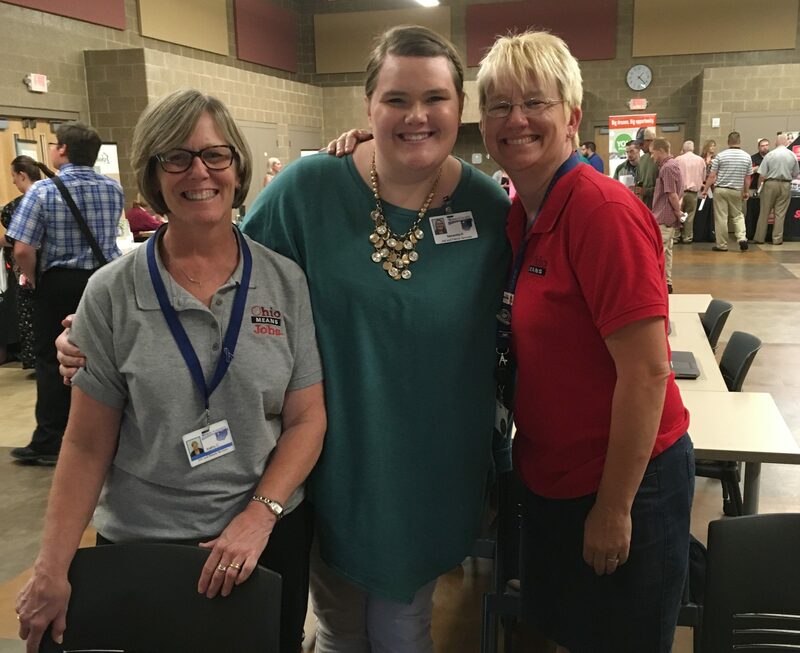 Meet local employers ready to hire! Schedule interviews throughout the event. No need to rely solely on a paper cover letter and resume convincing an employer that you are the right candidate for the job. Find out about local companies that are great to work for, and make connections to jump start your job search. 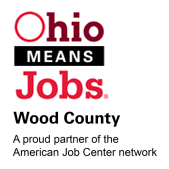 Connect with Wood County Job and Family Services and get help with resume writing, mock interviews, and job searches. Job seekers, come dressed for success! You will meet employers that are ready to hire. Bring multiple copies of your resume to leave with employers. If you need help getting your resume ready, contact Wood County Job and Family Services prior to the job fair. Our FREE services will help prepare you to get the job you need! Remember, if you need help creating and printing your resume, or would like to practice your interview skills, we are here to help. Schedule an appointment today by calling Wood County Job and Family Services at 419-352-4172.